A new proposal making its way through the city council would add a $2000 annual fee for drivers who work for companies like Uber, as well as preventing them from driving for more than one app. The bill is being pushed by Councilman Ruben Dias Sr., the chair of the new for-hire-vehicle committee. According to Erin Durkin in an article published in the New York Daily News Monday April 30, 2018 both the De Blasio administration and the Taxi and Limousine Commissioner Meera Joshi oppose the bill. The bill would place a financial burden of drivers who already are responsible for most costs associated with fore hire driving services, like maintenance, insurance, gas, cleaning, etc. The bill would also restrict the ability of drivers to choose between different app services forcing them to stick with just one app instead of having multiple apps to choose from and opting to use the most financially profitable app at any given time. The proposed bill also reintroduces language that would place a cap on the growth of app-based ride-hail services. Yearlong caps would be applied to bases that would limit the expansion of their vehicle count by 1% for the largest bases, and limit expansion by 15% for smaller bases. The push to increase regulation comes from a desire to reduce congestion, and to reduce competition that has made it difficult for drivers to maintain a standard of living. 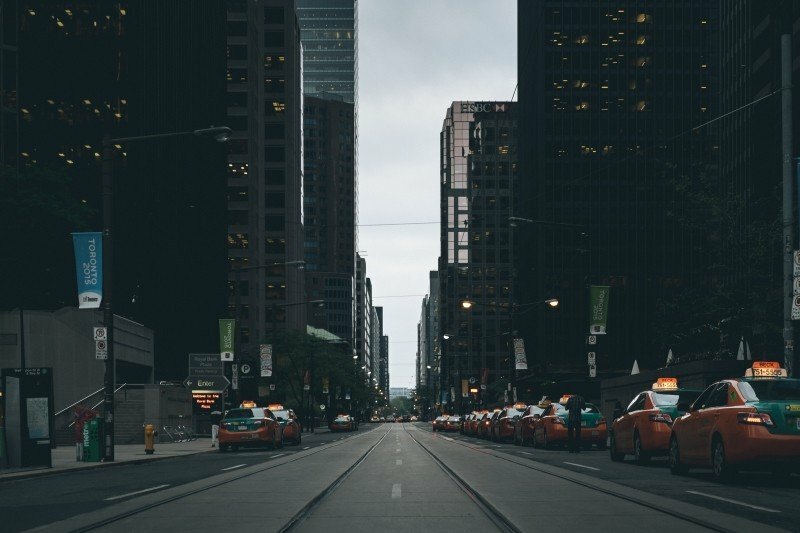 The value of taxi medallions has also been affected by the growth of app based ride-hailing services that compete with more traditional services. What do you think about the proposed bill? What would you do to reduce congestion and improve earning potential for drivers in New York?